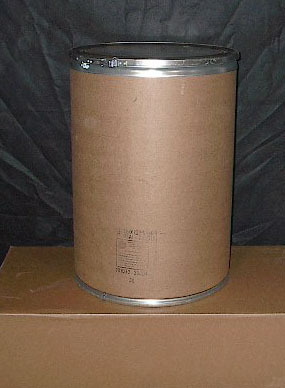 The lock-rim fiber drums have greater stacking strength than an all-fiber drum. 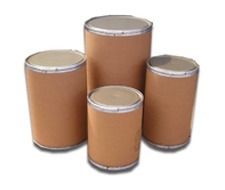 They are an excellent solution for the containment and transportation of a variety of materials, which may be dry, solid, or liquid, with options for a variety of coatings and linings, suitable for your specific requirements. They reduce waste, are cost effective, and available in a variety of diameters and heights. Covers are available in steel, fiber, or plastic, and are easily opened and closed, allowing for quick and efficient filling and dispensing. 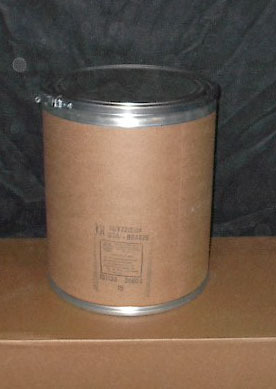 Our lock-rim fiber drum provides security for your contents and are compliant with UN regulations for the transportation of hazardous goods.